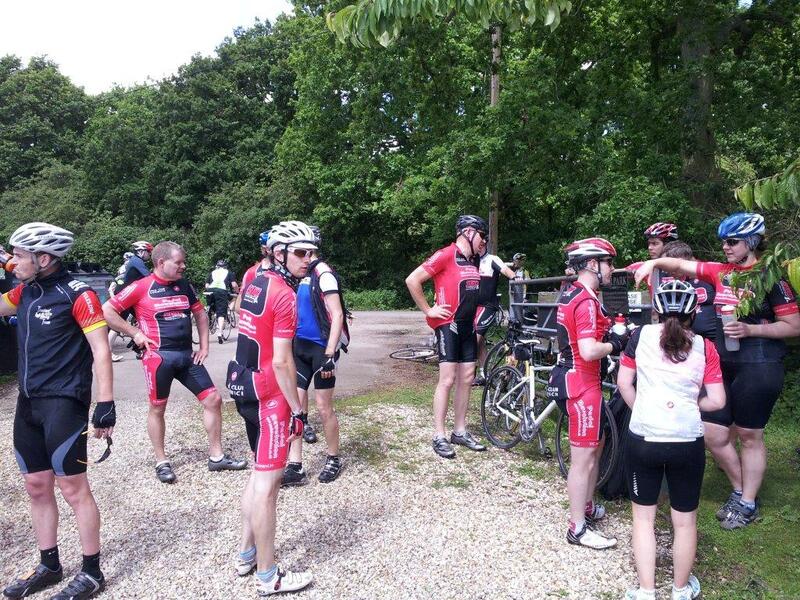 The first sportive inNorfolkorganised by the clubs for the clubs was declared a success after an idyllic Sunday in and aroundNorth Norfolk. We closed entries at 400 this year partly to ensure we had enough support to cope – there was a team of 25+ volunteers on the day. 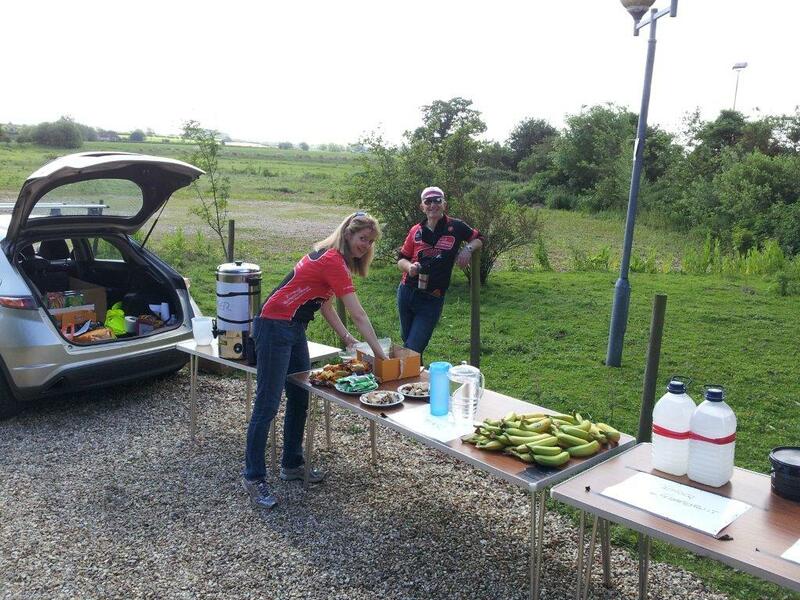 Apart from a couple of riders missing signs and a grazed knee the ride was run without incident and wa s a testament to how the Norfolk clubs can work together – a big thanks to Sara Flatt and Ken Jolliffe for making it happen. 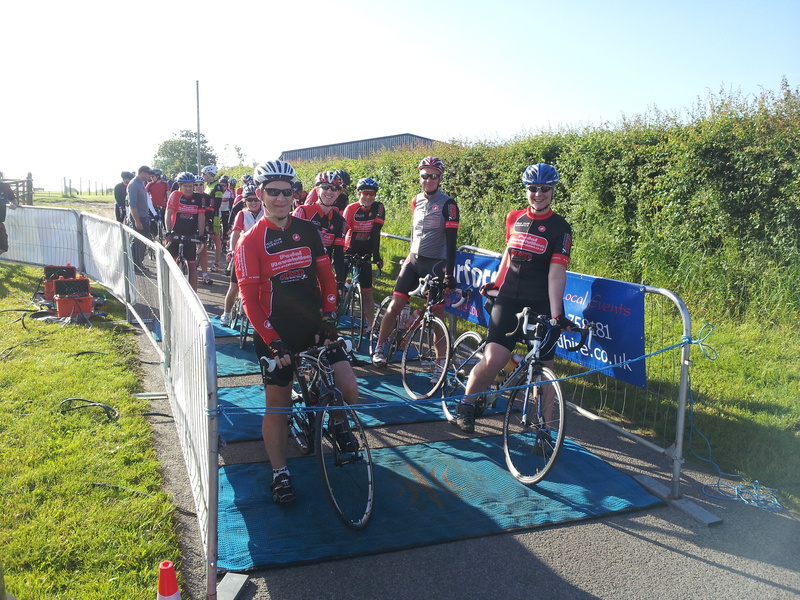 VCN were out in force both riding and doing their bit to help run the event (signing, supporting start and finish activities and manning the 70 mile feedstop). The event covered its costs and the profits will go into a fund to support otherNorfolkcycling events over the coming year(s). A full report to follow in the newsletter at the end of June.